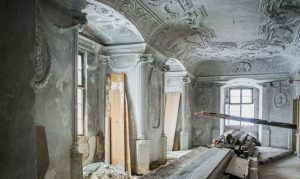 “I am delighted to have been asked by Frances Wilson to contribute to her ‘Meet the Artist‘ blog. 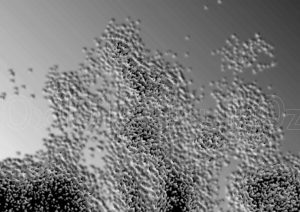 You can read my reflections on music as well as some insights into how I started as a composer. 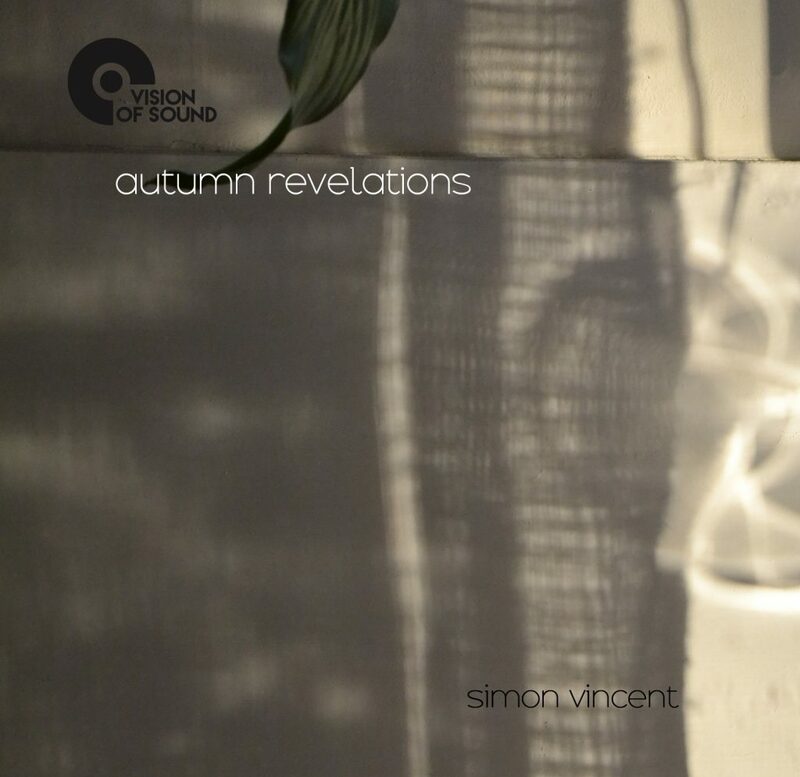 Vision Of Sound Records & Publishing was started in 1997 by composer and performer Simon Vincent to promote his contemporary classical and experimental music. 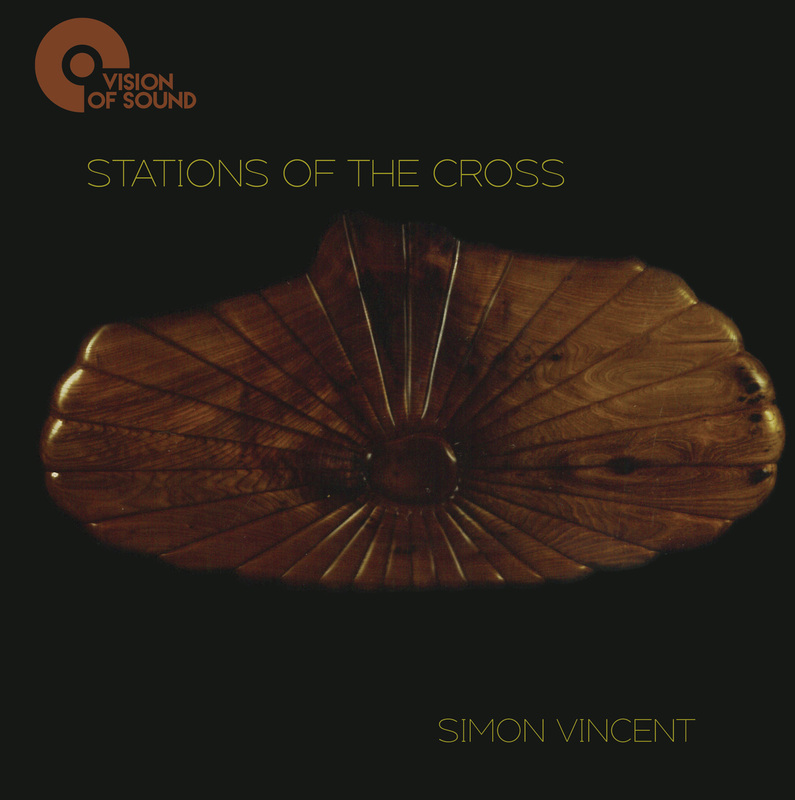 Simon’s work has attracted international acclaim, and has been described as “visionary and expressive”, “rich and surprising”, “beautiful music”, “intelligent”, “impressionistic”, “fresh”, “incredibly individual”, “masterful”, “delicate” from critics as varied as Fran Wilson, Lauren Redhead, Ben Watson, Julian Cowley, International Piano, The Wire, Nick Luscombe, Massimo Ricci, Kyle McCallum, Gilles Peterson, Mr. Scruff, Fourtet, Peter Wockner, Robert Ratajczak and Robert D. Rusch. 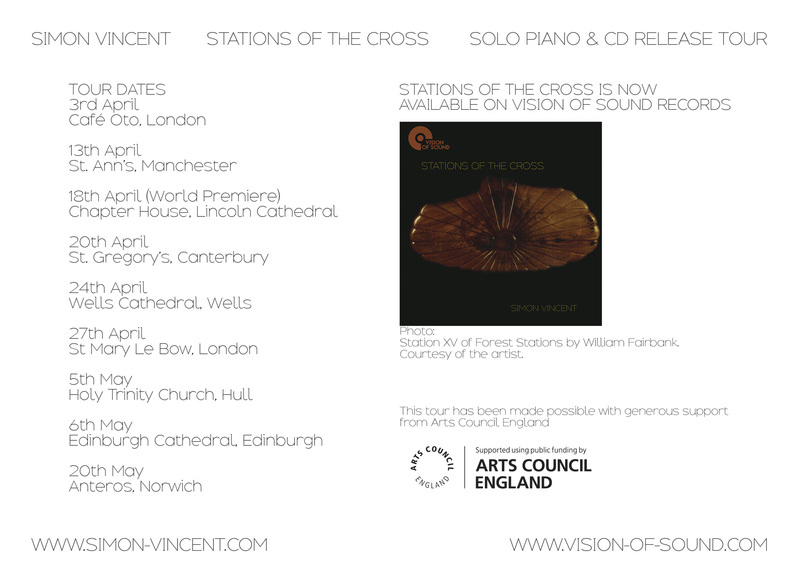 Simon has been touring the newly released solo piano CD ‘Stations of the Cross’, which has received consistent praise from press and public alike. 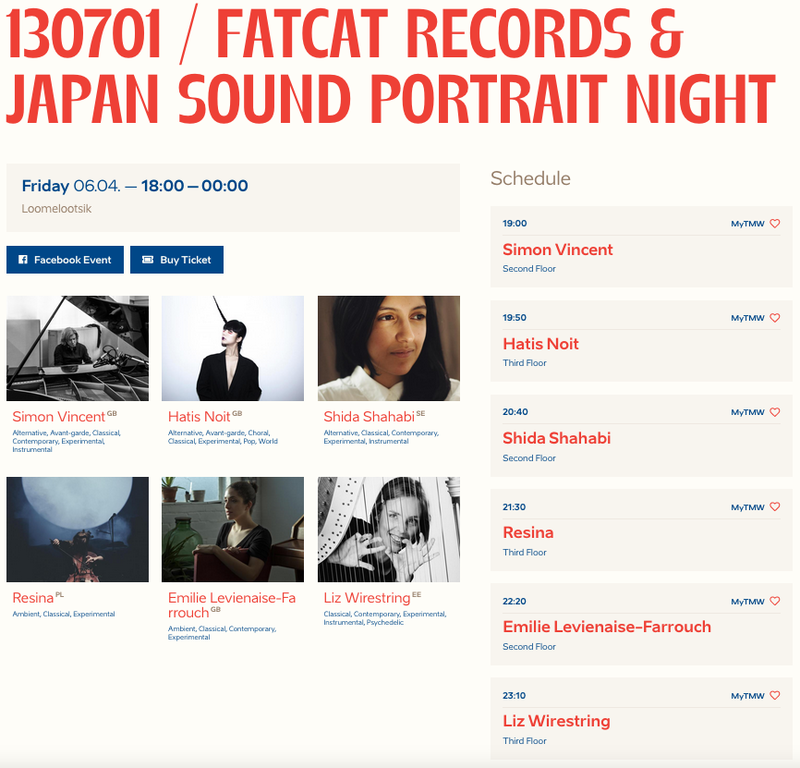 Simon‘s unique work has led to appearances worldwide at the Tallinn Music Week, TechFestival Copenhagen, Erased Tapes Sound Gallery, Glastonbury Festival, Akademie der Künste (Berlin), ICA London, Club Transmediale (Berlin), Huddersfield Contemporary Music Festival, Internationale Ferienkurse für Neue Musik (Darmstadt), Visiones Sonoras (Mexico City), Making New Waves (Budapest), Q-02 Brussels, as well as on Resonance FM, BBC Radio 3, Ministry of Sound Radio and FM4-Austria among many others. 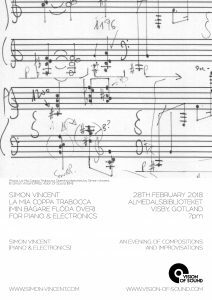 Having recently completed a commission from RPO Principal trombonist Matthew Gee for 3 electroacoustic miniatures, and BBC Radio 3’s Nick Luscombe, Simon is currently composing a substantial new work for piano and electronics to be premiered in 2019. With CD and Hi Resolution Digital Downloads already available, other products such as scores and articles will be coming soon. 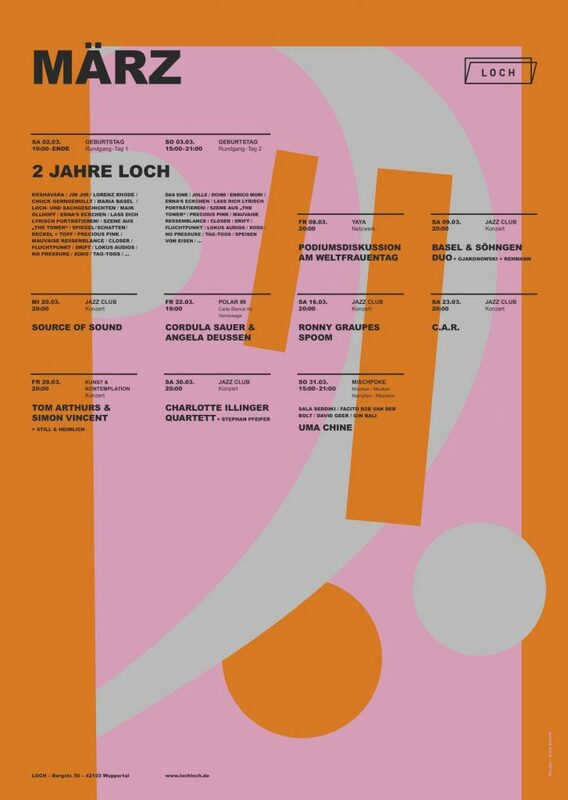 Please get in touch to be put on our mailing list or for any further questions. 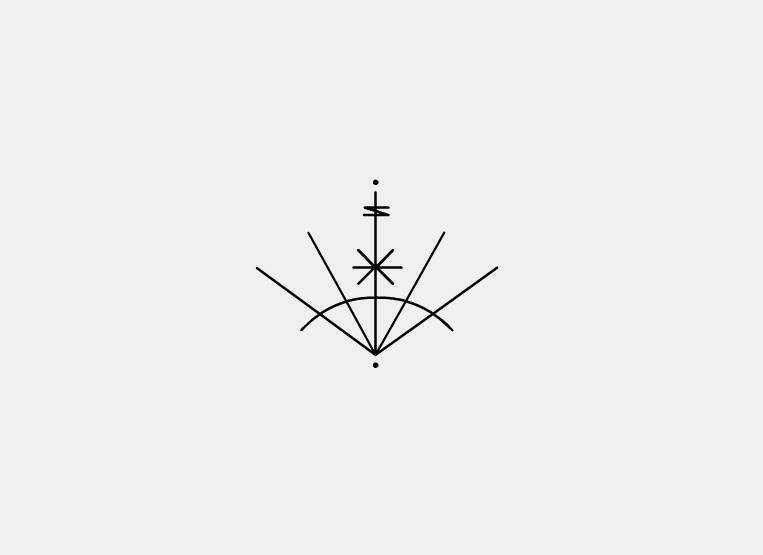 Spectral appearances in the world of music. In a work curated by Lena von Geyso and commissioned by Tech Festival 2017, Sophie Tassignon and Simon Vincent will give electroacoustic interpretations of cyberfeminist texts and manifestos. 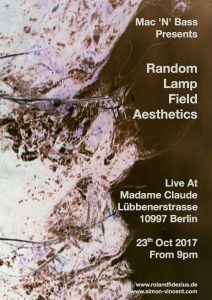 More details soon. 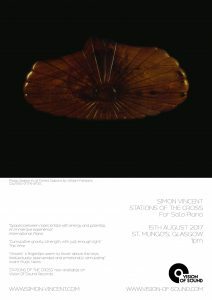 Continuing on from the successful solo piano tour earlier this year, Simon will be performing Stations of the Cross in the stunning St. Mungo’s in August. 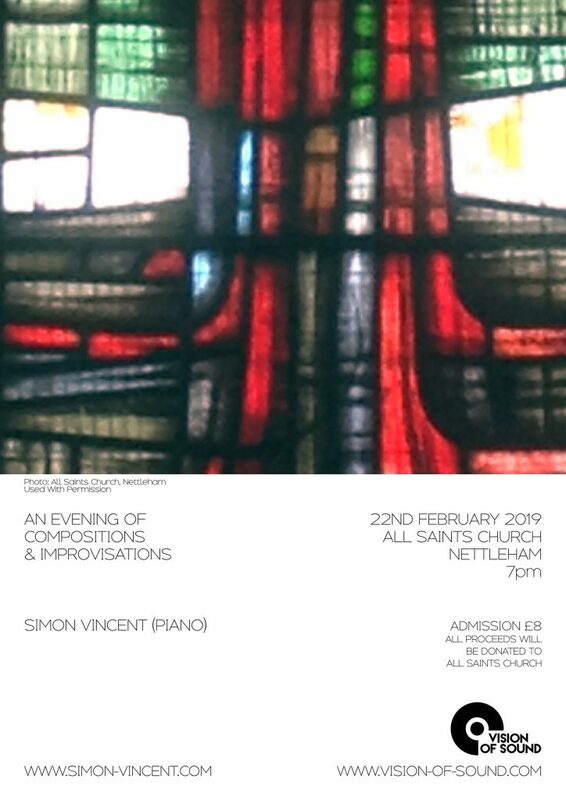 Please do come along. 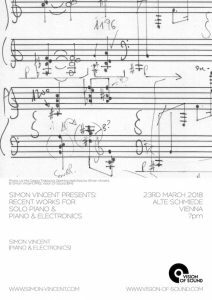 In the meantime, you can read reviews of the work from International Piano, The Wire, Avant Music News and many more here. 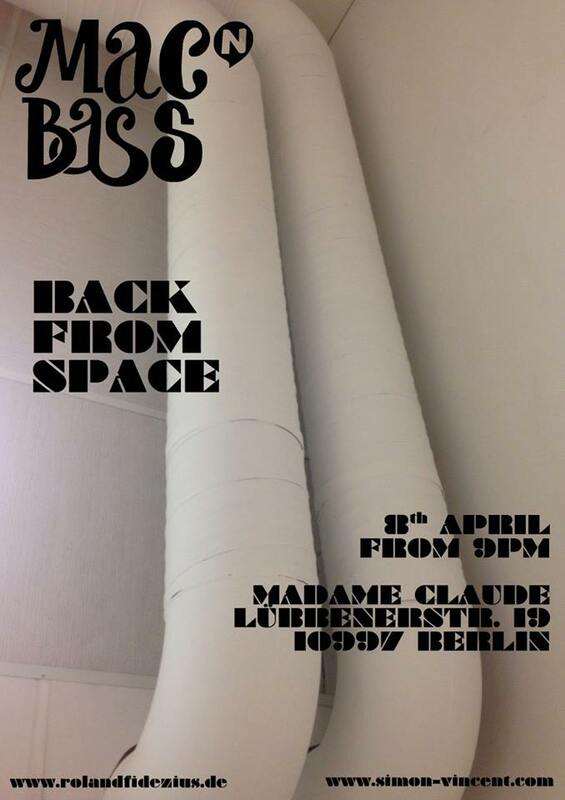 Roland Fidezius (electric bass and live effects) and Simon Vincent (live electronics) will be returning briefly to planet Earth, having been buffeted along the way by the strange winds of B3109 Trump-X2, Delta Brexit7, and 43-Tory Mayhem Theta. 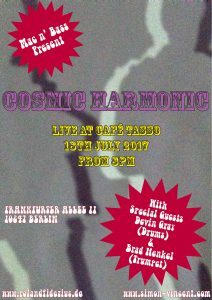 and together, for one night only, they will present you with examples of the finest cosmic rock and stellar dust. 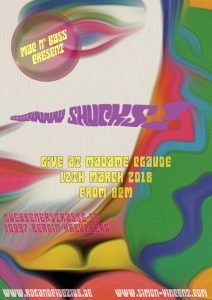 Do join them. 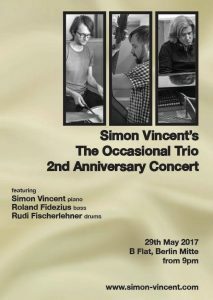 On the 29th May The Occasional Trio will be celebrating its 2nd Anniversary. 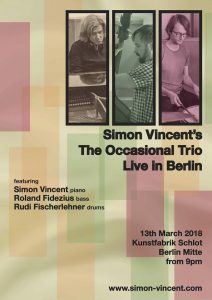 In its short time together, The Trio, along with wonderful the craft and talent of Roland Fidezius and Rudi Fischerlehner, has already received praise from BBC Radio 3, Cadence Magazine, Longplay, Jazz And Beyond, and Jazz FM among many others. 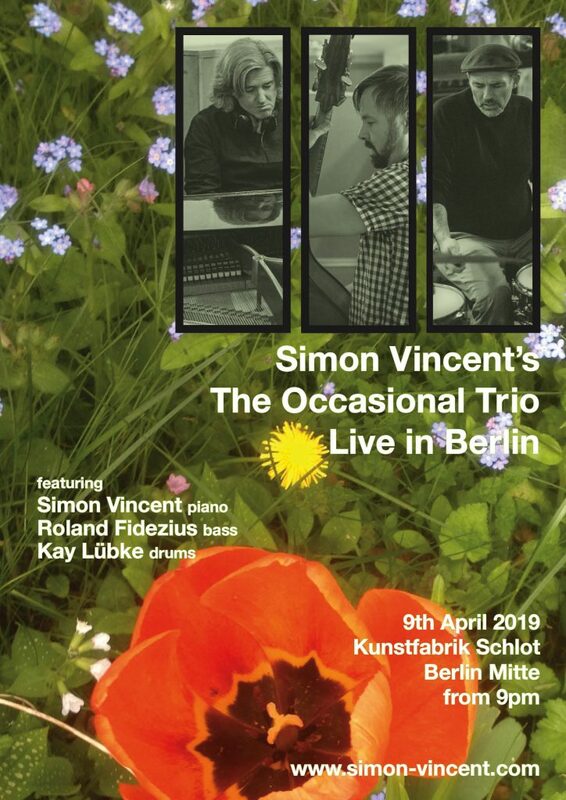 Known for its dynamism and interplay, The Occasional Trio’s last concert of 2016 in the Schlot saw it reach new heights and the 29th May brings us back to the B-Flat in Mitte, where it all began back in May 2015. 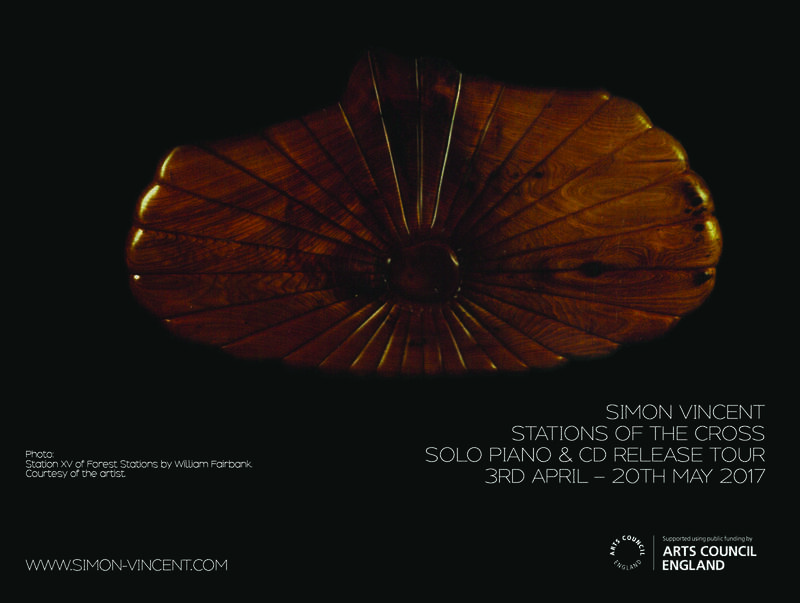 Starting in London on 3rd April, the tour will see Simon performing in Churches, Cathedrals and other venues throughout the UK. 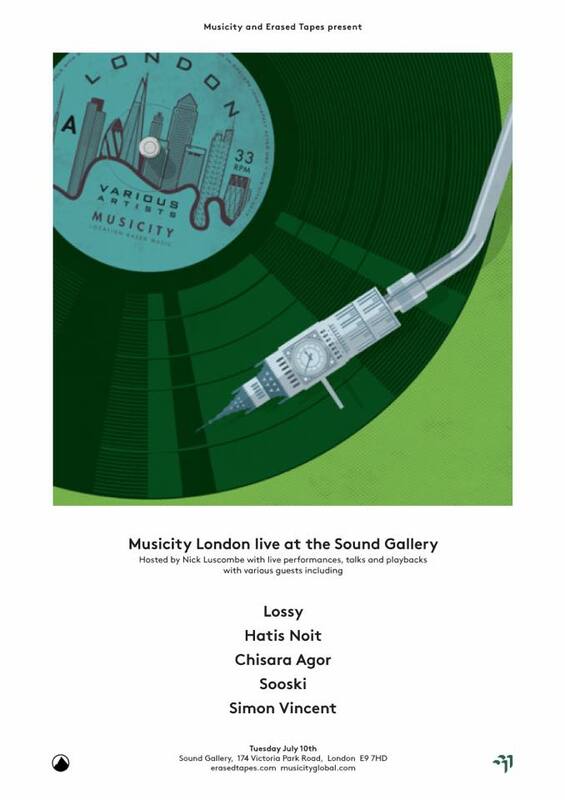 Vision Of Sound is delighted to listed as a key client of PMC Monitors & Loudspeakers, having used their wonderful hi-end products exclusively since 2000. 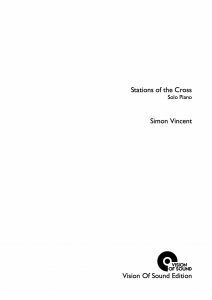 Stations of the Cross for solo piano. 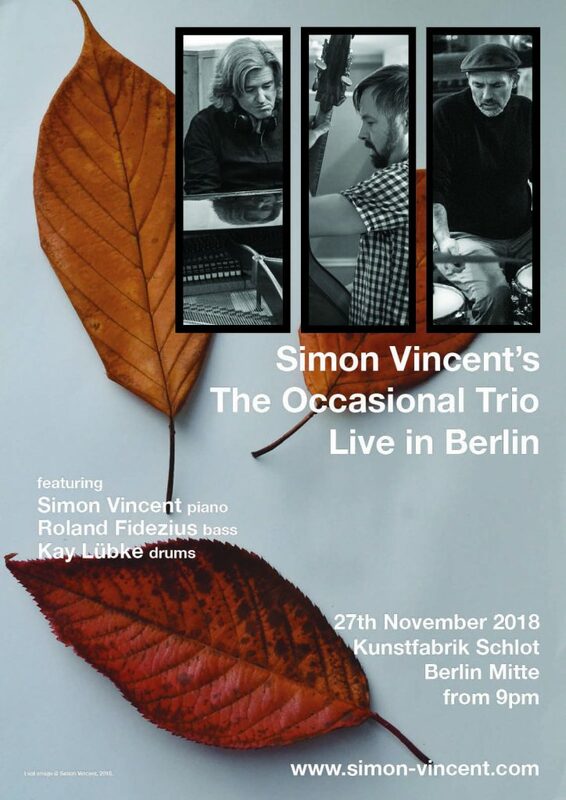 CD release and solo piano tour coming soon. 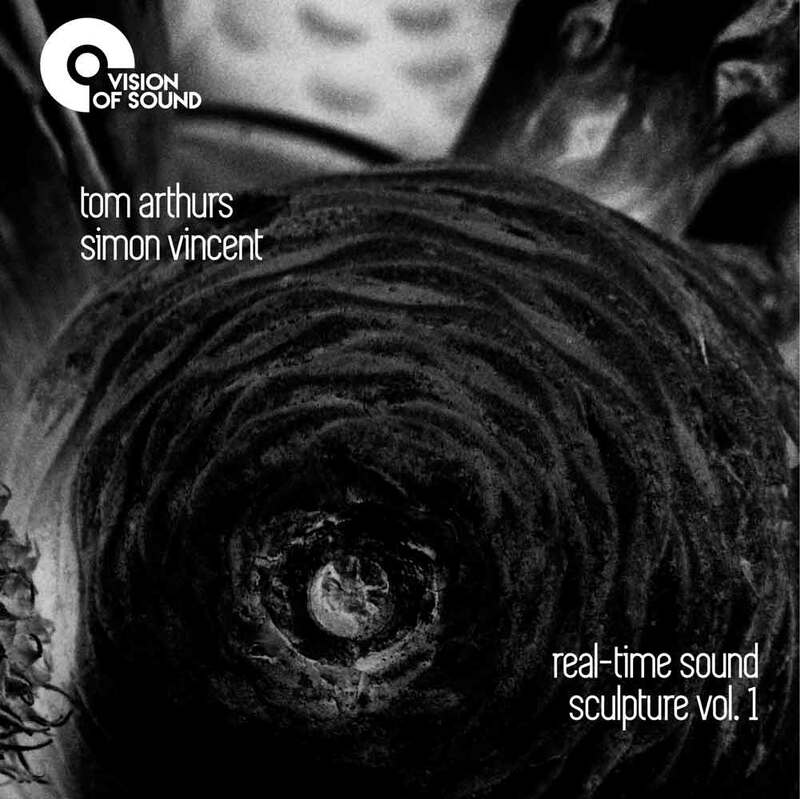 Focusing on extreme detail and attention to the dynamics of sound, Tom Arthurs and Simon Vincent present this new album of stunning real-time sound sculptures, recorded in Berlin in 2015. You can purchase the album as CD directly through us, or as digital download in our online shop. 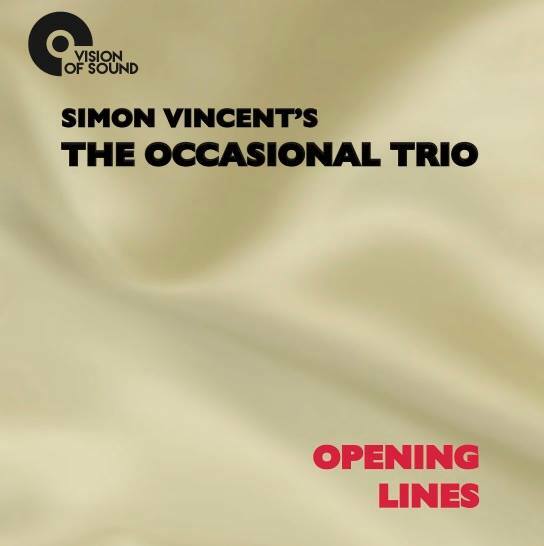 The Occasional Trio’s stunning début album Opening Lines on Vision Of Sound Records is now on sale. 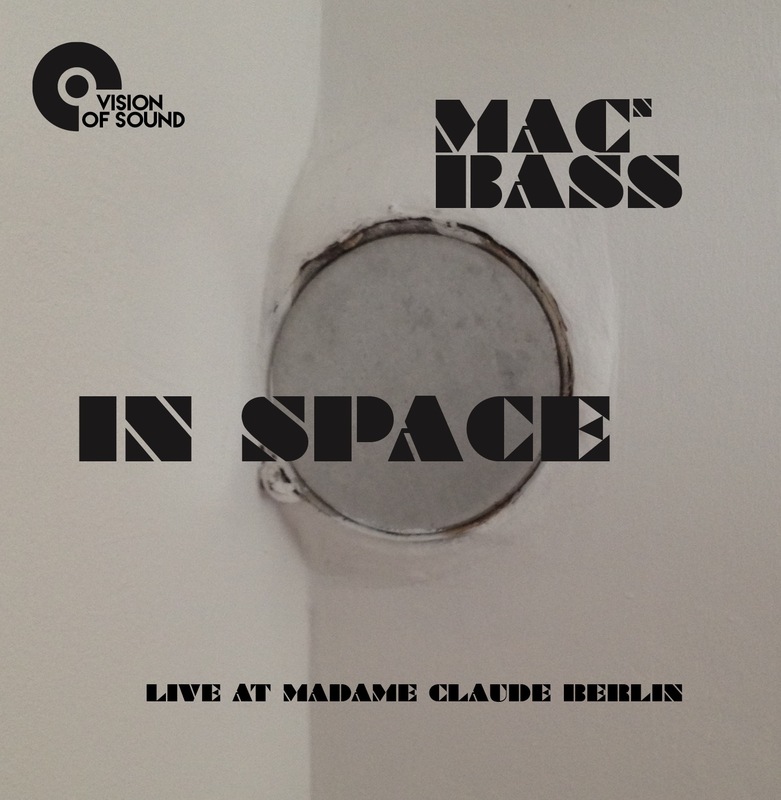 See videos of their fantastic Album Launch Concert on 12th May at the Schlot in Berlin here.